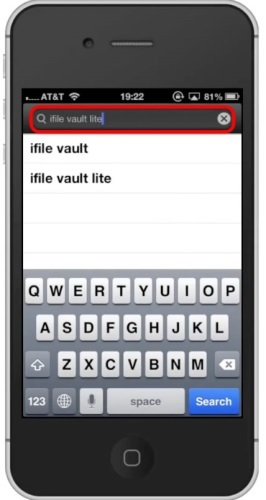 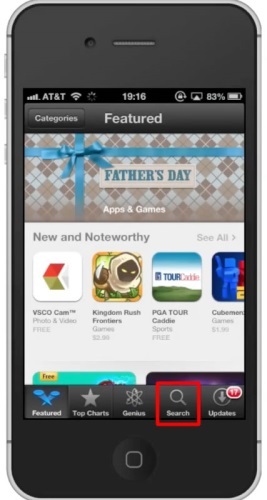 The iFileApp will be the first option shown. 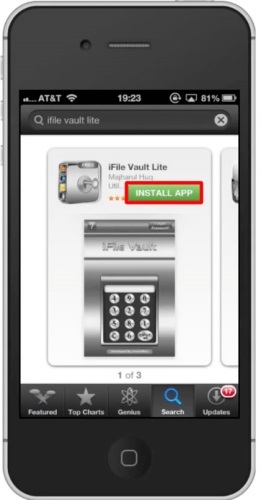 Hit install and the app will automatically begin downloading. 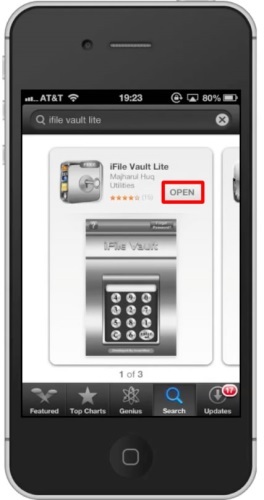 You can now begin using this app to keep all your content safe and secure. 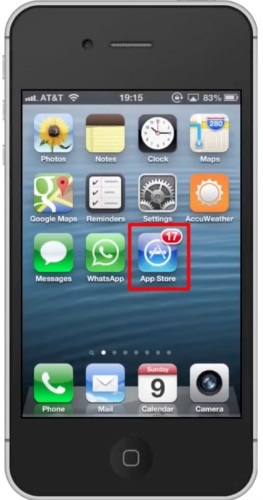 Simply create a passcode and your content will be under your supervision.